Village Farná is situated on the right bank of the Hron river in the lowland of the lower Hron, at the crossroads of state roads Želiezovce - Nové Zámky and Levice - Štúrovo. 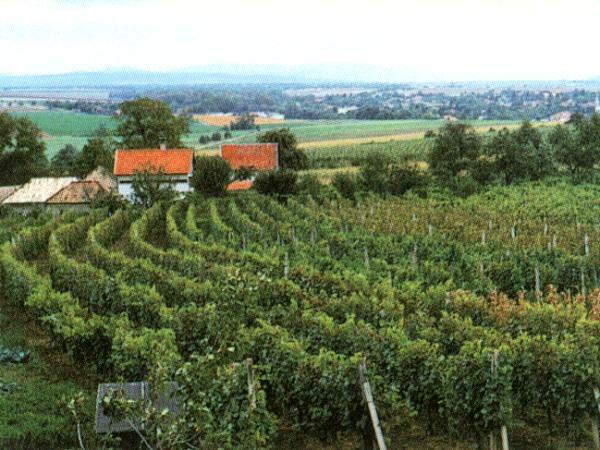 Village belongs to a wine region Želiezovce. In the area of vineyards - Farnadský hill and Iklad a qualitative white and red wine is finished in vine houses - suitable for lodging, too. The cultural - historical monuments of village are churches the Roman-Catholic from the year 1732, the Calvinist from the year 1804 and the Evangelical from the year 1823. The Cenotaph from the years 1848/49 and from World War I. There are an agricultural cooperative, a health care centre, a chemist, a post office, a savings bank, an elementary school the Slovak and the Magyar, a kindergarten, a sports area, trading and restaurant´ s facilities, a local cultural centre where acts a children´s folk group Nádaš. There were installed gas pipelines and water-supply.